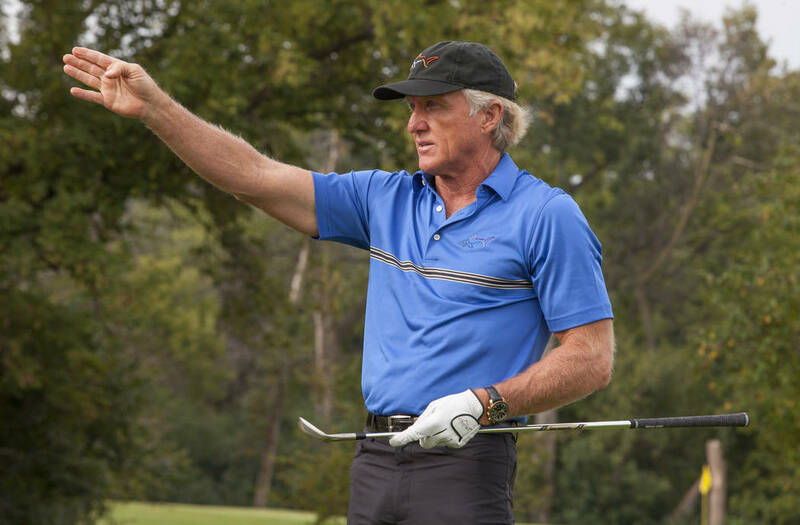 Last week at the PGA Merchandise Show in Florida, Greg Norman officially launched Shark Experience, his new cart software program bringing “connectivity, content and customization” to a golf course near you. 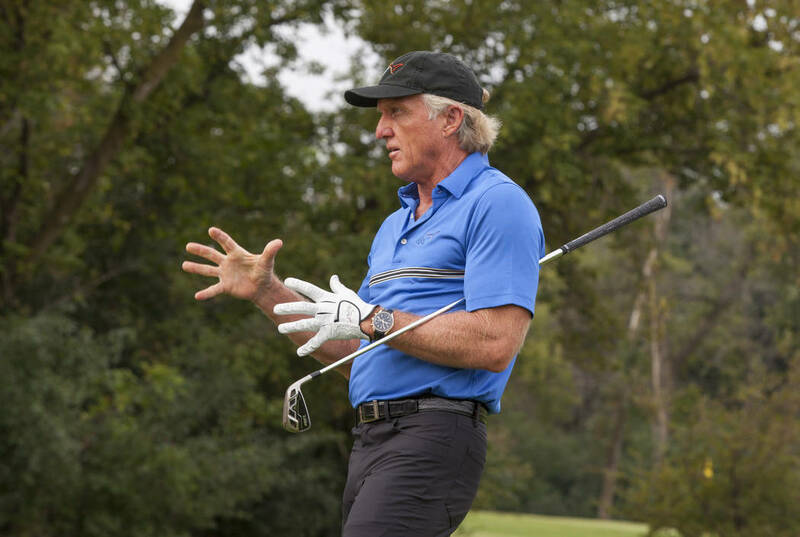 Two-time major champion Greg Norman has made millions on and off the course, but he said money was never a motivating factor, even in 1986 when he won the Las Vegas Invitational and golf’s richest first-place prize at the time, $207,000. Last week at the PGA Merchandise Show in Florida, Norman officially launched Shark Experience, his new cart software program bringing “connectivity, content and customization” to a golf course near you. The Shark Experience is a partnership between Norman, Verizon, Club Car and GPSi. I first learned about Norman’s new idea when he spoke at Golf Business TechCon in September at the Aria. 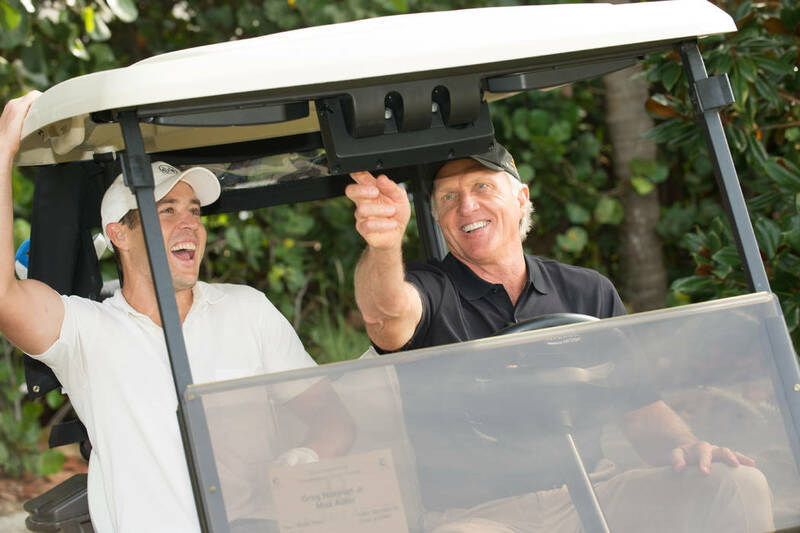 He criticized the stagnant golf industry and gave a sneak peak of his new venture, saying it would help revolutionize the sport by driving revenues for course operators and enjoyment for golfers. 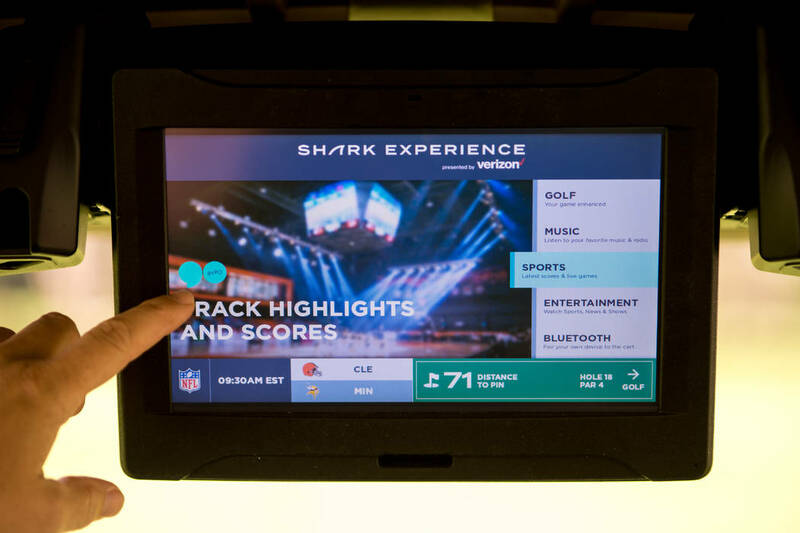 Each new Club Car Tempo Connect golf cart will feature Shark Experience displayed on a built-in, high-definition touchscreen featuring Bluetooth speakers. Tech elements include an electronic scorecard, 3D flyovers, hole overviews, rangefinder and GPS Zone messaging system. Golfers can watch live sporting events and golf tournaments, get playing tips from Norman, seamlessly charge food and beverage, and enjoy other elements of the software. Norman, who got started in golf as an assistant professional at Royal Queensland Golf Club in Australia, empathizes with the challenges of running a course and is pleased with the initial reaction to the technology. 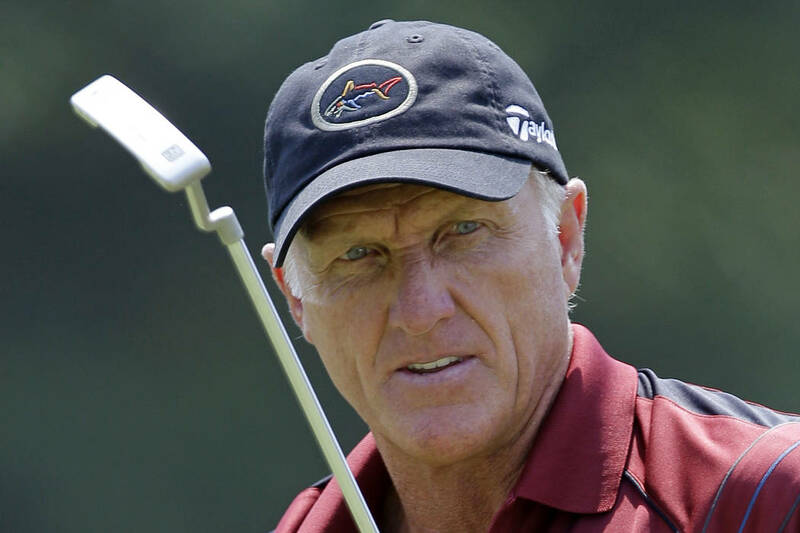 He said one club pro told him golfers would delay their tee times to wait for carts featuring Shark Experience. Norman said his new technology will help attract the next generation of golfers. 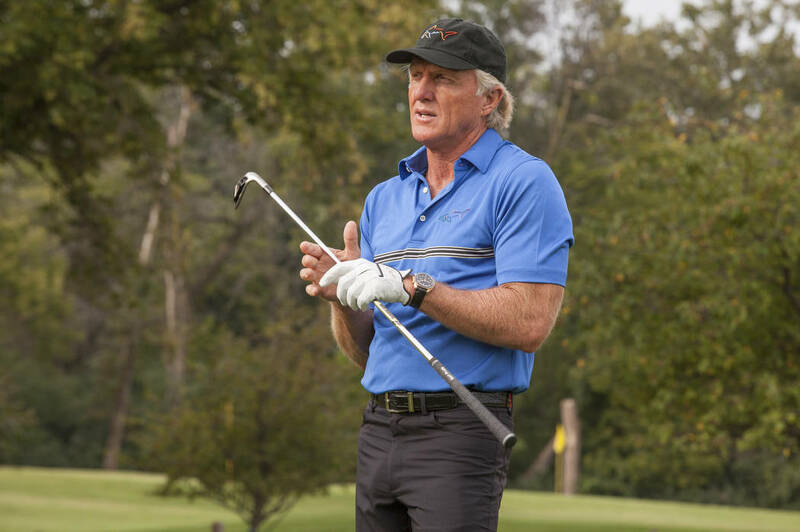 “When I see the success of Topgolf and that 11 million people went through their facilities in 2017, and then I break that down and see that 4.4 million had never played golf before, that’s the market we are trying to tap into,” Norman said. “People who are finding golf fun, listening to music, enjoying food and beverage, being with friends and connecting with their devices. Nobody has been able to conquer this space, and yet we did. PGA Tour player Kevin Na made a trick-shot putt from the steps of his private plane to a plastic cup on the McCarran International Airport tarmac before flying to Phoenix for the Waste Management Open. Feb. 11-13: UNLV women’s golf, Grumman Challenge, Palos Verdes, Calif.
Feb. 25, 26: UNLV men’s golf, NIT Tucson, Ariz. When: Thursday, Friday, noon-4 p.m. (Golf Channel). Saturday, 11 a.m.-12:45 p.m. (Golf Channel), 1-4 p.m. (KLAS-8). Sunday, 10-11:45 a.m. (Golf Channel), noon-3 p.m. (KLAS-8). Where: TPC Scottsdale (7,216 yards, par 71), Scottsdale, Ariz.
Purse: $6.9 million (winner’s share: $1,242,000). Last week: Jason Day won the Farmers Insurance Open. FedEx Cup leader: Patton Kizzire. Next tournament: AT&T Pebble Beach Pro-Am, Feb. 8-11. Next tournament: ISPS Handa Women’s Australian Open, Feb. 15-18. Next tournament: Boca Raton Championship, Feb. 9-11.